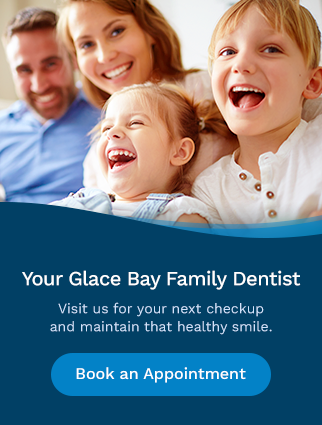 At Bayside Dental in Glace Bay (Cape Breton), our dentists introduce your children to proper dental care at an early age, with dental services to support the development of healthy habits. We will also ensure that parents and children are informed about proper brushing and flossing techniques. Space maintainers are made of metal or plastic and are customized to fit your child’s mouth. They hold open the empty space left by a lost tooth and steady the remaining teeth, preventing movement until the permanent tooth takes its natural position.